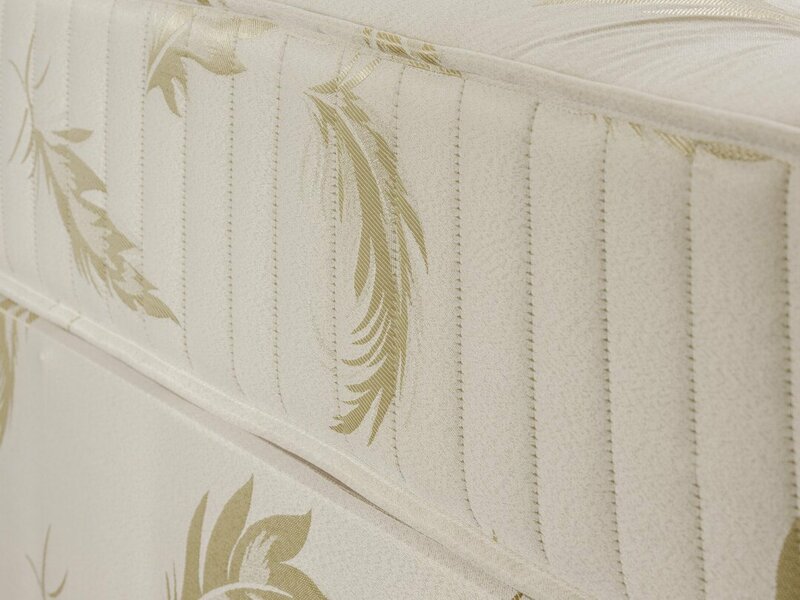 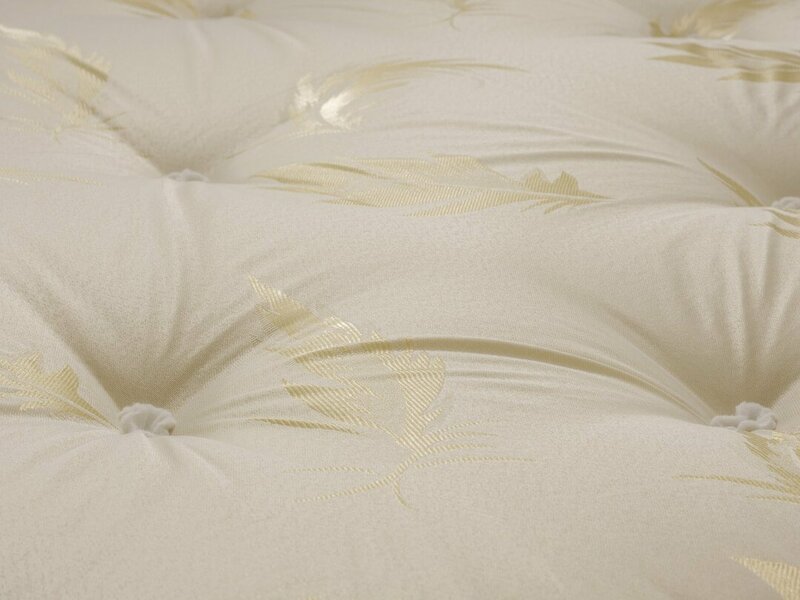 This mattress is designed specifically for people who require a firm mattress. 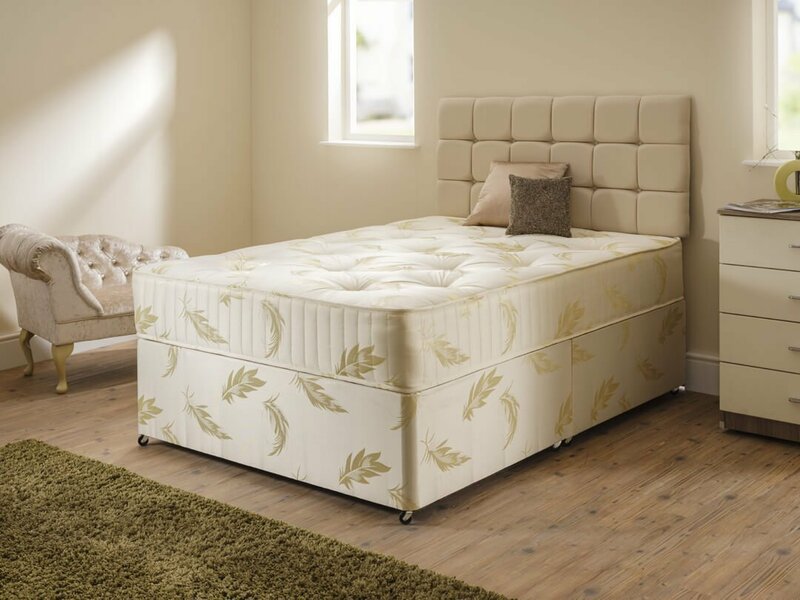 This bed comprises of multiple layers of firm fillings tufted together and supported by a 12.5G orthopaedic spring unit for very firm support. 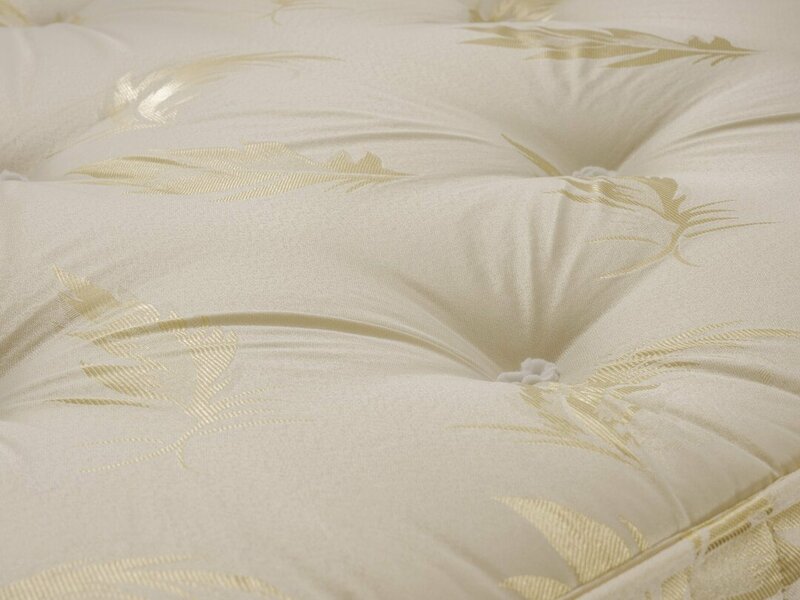 It is covered in a traditionally good looking damask fabric.